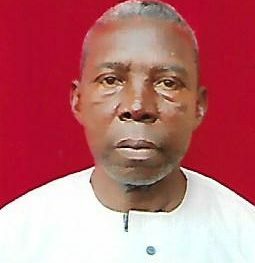 Iloegbunam Humphrey Chikerobi, hail from Nachi in Udi Local Government Area of Enugu State. I am happily married with four children. I had my primary School Education at Saint Peters School Nachi 1062. I have served at Enugu State University of Science and Technology (ESUT) 1998-2010. Presently serving in Godfrey Okoye University Enuguu Bursary Department as a Senior Driver 2011 till date.